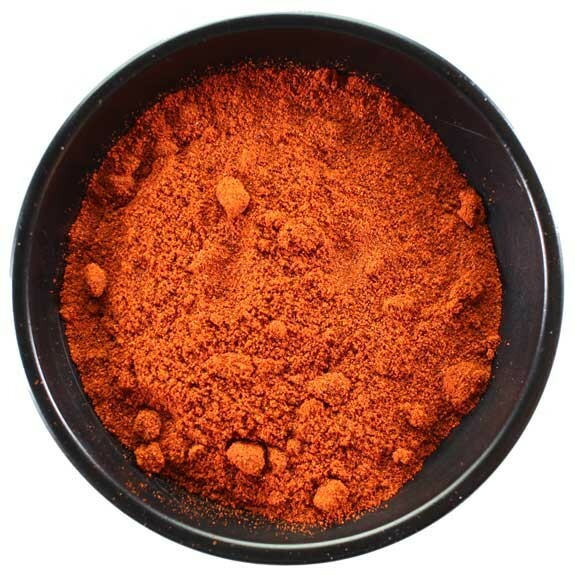 Guajillo Chili Powder (Mirasol) 1 OZ. Guajillo is the dried Mirasol chili, a sweet/berry flavored chili with smoky/cocoa undertones. Guajillo chili powder is the dried Mirasol chili. Guajillo chili has a sweet/berry flavor with smoky/cocoa undertones. Considered a medium hot chili powder. Add some kick to your brews!